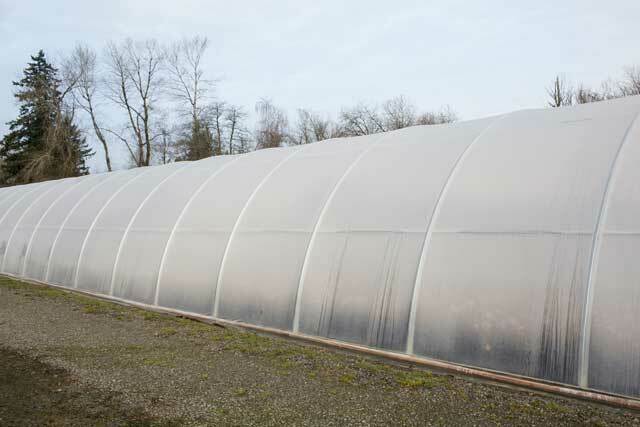 The cold frame series 1000 greenhouse is for backyard gardeners or commercial growers. 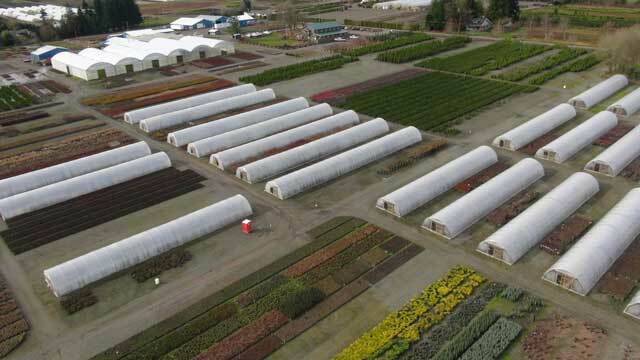 This greenhouse represents one of the strongest ground to ground designs on the market today. These structures have been employed throughout the world in some of the harshest environments imaginable. ROLL-FORM arches and purlins help to set this house apart from other competitors. In addition to maximizing strength characteristics, ROLL-FORM components “stack” in tight shipping bundles thereby reducing freight costs. 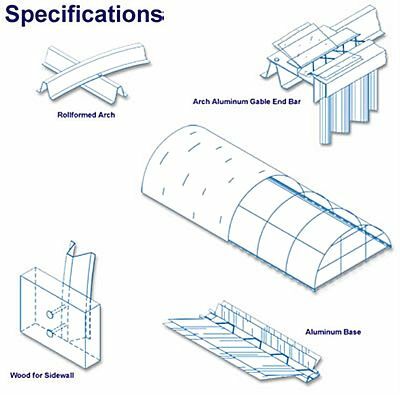 This structure is designed specifically for poly or shade cloth coverings and will not work with rigid coverings such as polycarbonate. 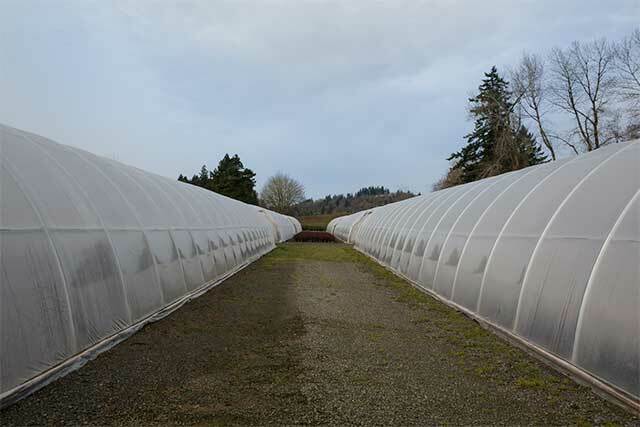 Please call 1-800--531-4769 if you need any another size or fill out our Quotation. Components supplied pre-cut and punched for an easy bolt-together assembly. Step-by-step installation instructions are included. 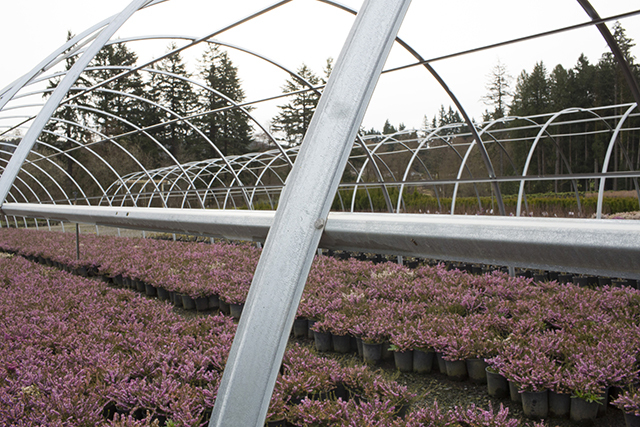 With more headroom than most structures in its class, ground to ground COLD FRAMES provide ideal environments for growing.